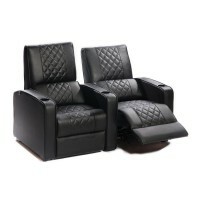 The Manhattan Comfort Series is a premium cinema seating solution. Available in a range fabric and leather options. Various layout configurations and optional extras available, including tactile motion system, refrigerated cup holders, removable trays and more. The Manhattan Gotham Pro is a premium cinema seating solution. Available in a range fabric and leather options. Various layout configurations and optional extras available, including tactile motion system, refrigerated cup holders, removable trays and more. 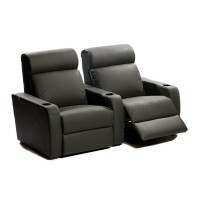 The Manhattan New Yorker is a premium cinema seating solution. Available in a range fabric and leather options. Various layout configurations and optional extras available, including tactile motion system, refrigerated cup holders, removable trays and more. 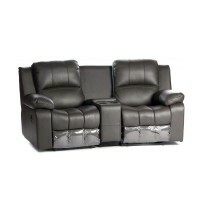 The Manhattan New Yorker High Back is a premium cinema seating solution. Available in a range fabric and leather options. Various layout configurations and optional extras available, including tactile motion system, refrigerated cup holders, removable trays and more. 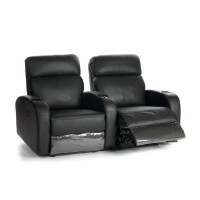 The Manhattan New Yorker Pro is a premium cinema seating solution. Available in a range fabric and leather options. Various layout configurations and optional extras available, including tactile motion system, refrigerated cup holders, removable trays and more.